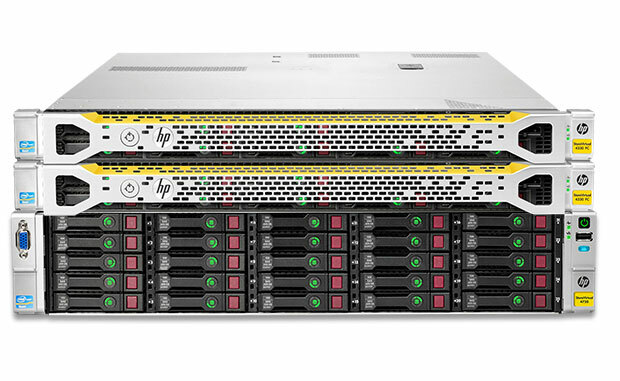 It’s a bit difficult to get a side by side look at the HP StoreVirtual 4000 Disk Array series on their primary HP pages, so we put together some tables that work a little better. There is too much data to get them side by side (unless you are running a triple monitor setup, maybe) so these are separated by similar Disk Array series and then by part number. There are really three things that make your life easier in storage and they are: simple, scalable, and highly available (the Five Nines) and these StoreVirtual Disk Arrays really do hit those marks. All of theses arrays in all of their configs are available through Maximum Midrange. Our HP storage experts would love to discuss your storage needs, and we can often buy back your old hardware if you are upgrading. 855-932-6627 is the best way, or blog@maximummidrange.com works, too.